A facelift is a common term which people use for a host of procedures of the face, so we want to clarify the meaning. 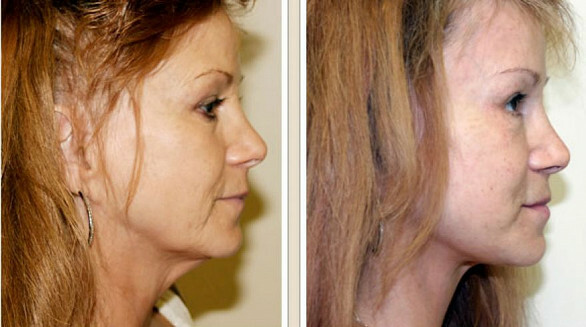 When we talk about a facelift we are talking about a surgical facelift performed by a plastic surgeon. This procedure involves an incision that is very hidden, so it is not noticed. The skin and underlying tissues are arranged or modified in such a way to make the individual look younger. This takes not only technical skill, but an artistic eye for the best results. As you have seen so many people especially in Hollywood have that crazy pulled look. 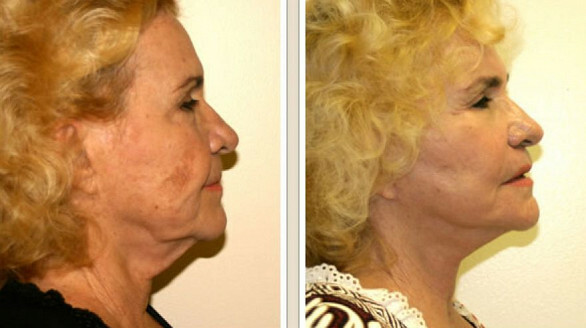 We at the Infinity Life Center feel these are not good facelifts. The best results are those which look natural and as if nothing was done that people can see. We produce excellent results but not overly done and the ""wind swept" look of the face. We strive to provide a significant youthful appearance in such a way that the facelift appears both natural and not looking like someone has had plastic surgery. How we perform our facelifts are catered to each individual as the starting point is different for everyone with various signs of aging. 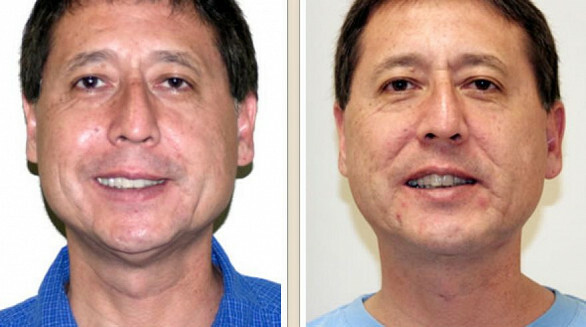 As example, some individuals have considerable jowls and others may have loose skin around the cheeks. 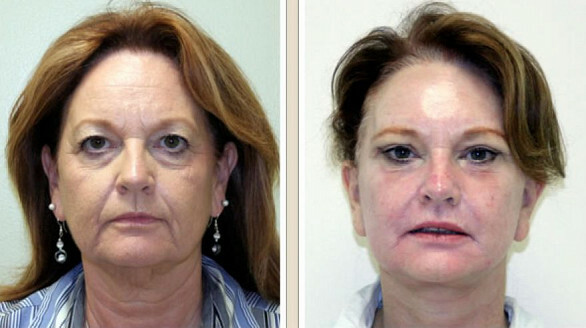 So the facelift treatment must be tailored to take the global look into consideration. 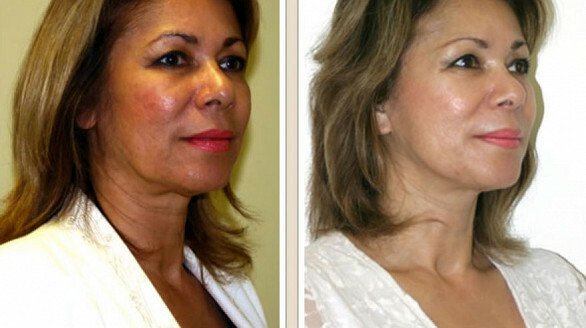 There are about as many facelift techniques as their are facelift surgeons. SMAS facelift- pull and tighten the sub-muscular layer a superficial covering withing the face. The types of facelifts mentioned above are just a few of the techniques and there are many more that may need to be considered when you speak with one of our consultants. Each facelift should be individualized and is a comprehensive process that can only be decided between you and your cosmetic plastic surgeon. 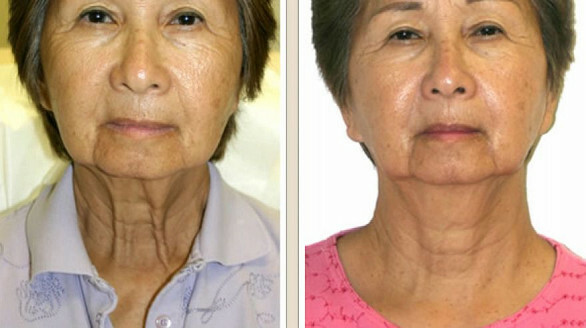 We at the Infinity Life Center here in Hawaii have the resources to draw and years of experience to help you make the right decision about type of face lifting. 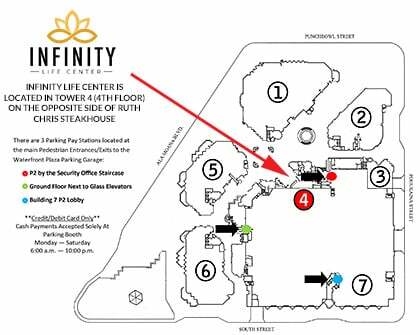 The facelift experience at the Infinity Life Center in Hawaii is provided to make sure you feel comfortable and understand each detail of what the procedure is about. We want you to be happy and benefit from this which starts with consultation. At that time you will get know your surgeon, the cost , the time off and other factors which you need to know. We most likely will spend over an hour with your facelift consultation so please bring your questions. 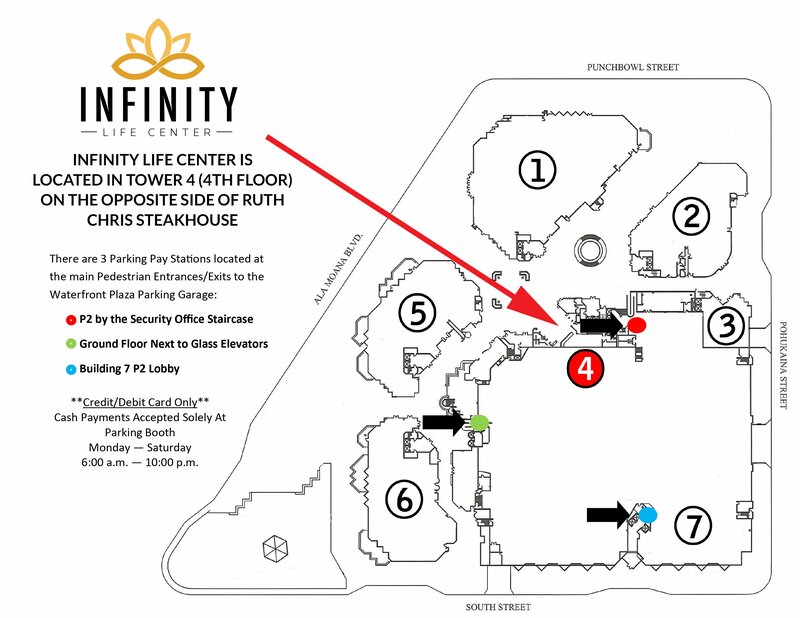 How Many Men Get Faclifts?